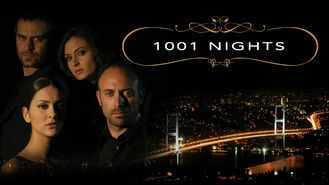 1001 Nights (2006) on Netflix Costa Rica. Check worldwide Netflix availability! If 1001 Nights isn't available in your country, or you are visiting a country where it isn't, there is still a way to watch it! Widowed and impoverished, a single mother desperately trying to raise the money her child needs for cancer treatment receives a life-changing offer. A mother desperate to save her child. A wealthy man capitalizing on her misfortune. A modern update of a classic tale.